Get A FREE 2016 Travel And Architecture Calendar! We are already almost into the second month of 2016. If you don’t have a 2016 calendar, what are you waiting for?? If you are calendarless, this offer is for you! Right now, you can request a FREE travel and Architecture calendar from Belles Architecture & Belles World Travel. To get your FREE calendar, just complete the calendar request form. 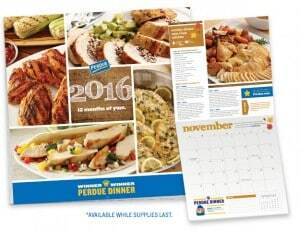 2016 is right around the corner, so why not claim a FREE 2016 Pillsbury calendar! Sign up for a FREE Pillsbury account to get your FREE calendar as well as coupons and FREE samples. 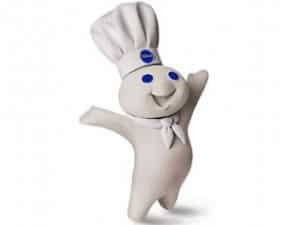 If you do not already have a Pillsbury account, you can create one. 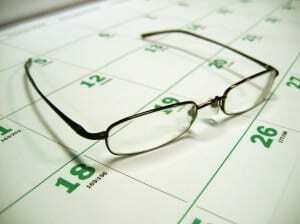 Once you submit your request for the calendar, you can expect to receive it within 4 to 6 weeks. NOTE: This “freebie” actually requires a small donation. Thank you to Alice Mary for bringing this to my attention. 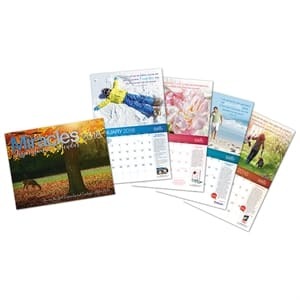 2016 will be here before we know it, so check out this freebie offer for a free calendar from inspirational miracles here! This FREE calendar includes beautiful photographs, testimonies, and Biblical scripture. To get your FREE calendar, add it to your cart and fill in your mailing and contact info. This offer is limited to one calendar per household (unless you wish to pay for additional copies). Chuck E Cheese Free Tokens for Super Students! Do you know a super student? Then they can receive Chuck E Cheese free tokens! Chuck E Cheese believes in the value of a great education. Bring your student in and choose from the Super Student Award and Graduation Certificate programs. They will get FREE Chuck E Cheese tokens for being a great student! Also check out other ways for your kids to receive Chuck E Cheese free tokens through the achievement calendars in the link above. As a special thank you to all of their fans, Kosher on a Budget is offering a FREE printable calendar as a part of their collection of passover freebies. 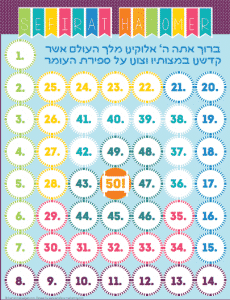 This Omer Calendar is perfect for families with kids. Just mark off each day of the Passover together! The free Omer Calendar is exclusive for KOAB Facebook fans only, so be sure to “like” KOAB first. Then print out your free calendar! Are you a Jeep Wrangler fan? Perhaps someone in your home would like this free 2015 Extreme Terrain calendar from Jeep Wrangler? Just become a member of the Wrangler Forum and you’ll receive a free 2015 calendar. Additionally, you will receive a free Extreme Terrain Jeep Wrangler Parts catalog in addition to the free calendar. Here is an awesome freebie from the West Virginia Department of Environmental Protection. You can request a free 2015 Roadsides in Bloom calendar for your home or office. The request form is short and can be filled out in just a few minutes. The calendar for 2015 will feature images of blooms from various parts of West Virginia. 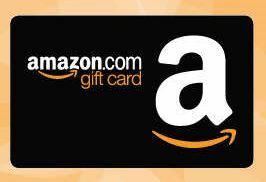 Check this out: you can enter this Back to School survey to win an Amazon gift card! Complete a short survey on WomensForum, and you’ll be entered to win a $100 Amazon Gift Card! Just be sure to take the survey soon. The giveaway closes on August 31st, 2014! 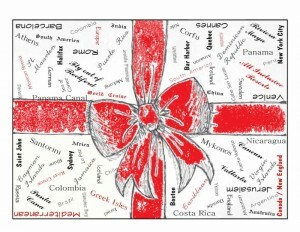 Click here to visit the Mercy Ships site and you’ll be able to request a free 2012 calendar. Allow 4-6 weeks for delivery.